One of Colorado’s fastest growing communities is right here in Commerce City. This safe, diverse city is full of history, culture, and a strong commitment to family. Commerce City not only has a thriving business community that continues to grow, but a wonderful amount of outdoor space to enjoy as well. Residents and visitors enjoy more than 25 miles of trails and 840 acres of parks and open space. Last year, over 80% of residents visited a park and they’ll all tell you how much they love spending time outdoors. 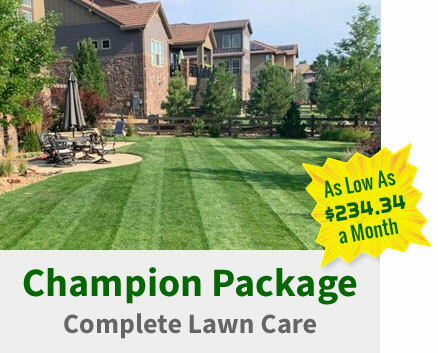 When you’re at your home in Commerce City, you want your lawn to feel as beautiful as those parks you visit regularly. Happy Roots is just the company to handle your lawn care needs all year long. Fertilizer is the secret to a beautiful lawn that looks lush and green all year long! 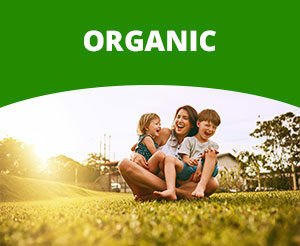 Fertilizer replaces crucial nutrients that your lawn needs in order to promote optimal growth that can withstand the elements each season. 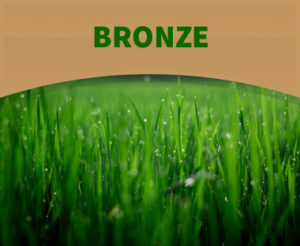 Your lawn needs nutrients like phosphorus, nitrogen, potassium and more to replenish the soil, especially after a particularly cold winter or hot summer. 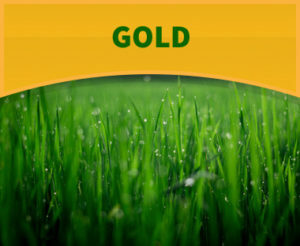 Happy Roots offers three different fertilizer plans to Commerce City residents with Gold, Silver, and Bronze options to choose from! 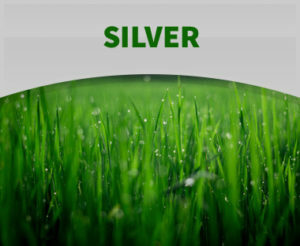 With multiple fertilizer applications, weed control, EZ Wet Revive applications, crabgrass prevention, aerations and seedings, your lawn will certainly never look dull and colorless again. You’ll start to notice a difference within a few short days of our fertilizer application and wonder how your lawn ever survived without it. The only way to keep your lawn looking its best is to be sure to maintain it on a very regular basis. Between work, family, and leisure time, setting aside a few hours for chores and housework can be difficult. Happy Roots can handle all of your lawn care services for you so that you can focus on what really matters! 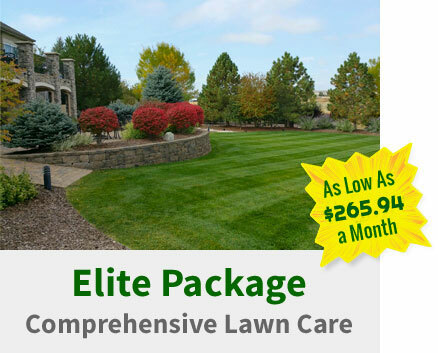 Both our Elite and Champion packages include our fertilizer packages and then top it off with regular sprinkler care, weed control, lawn mowings, and more. You can even add on yard cleanup, snow removal, and any other lawn care service that helps make your life a little easier. 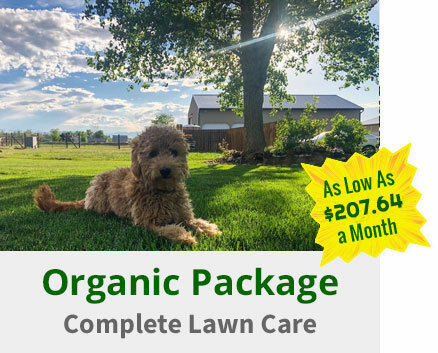 With regular lawn care maintenance from Happy Roots, your yard will be the envy of the block and you’ll have strong grass, more even growth, and faster recovery in tough weather. Since 2005, Happy Roots has been building long term relationships with Commerce City homeowners. We take pride in each home that we work on and are passionate about handling all of your lawn care maintenance needs. Give us a call at 303-457-8300 or send a message through our website to schedule an appointment and receive a complimentary estimate. There’s no obligation to buy but we’re certain you’ll love the difference Happy Roots can make at your home! Don’t forget to connect with us on Facebook as well for photos, reviews, and more. We look forward to meeting with you soon and helping contribute to a happy home and a happy life in Commerce City.